The word “Maundy” is related to “mandate.” Jesus mandated us to “love one another as I have loved you.” On the Thursday before Good Friday, the church reflects on various ways that this command is lived. 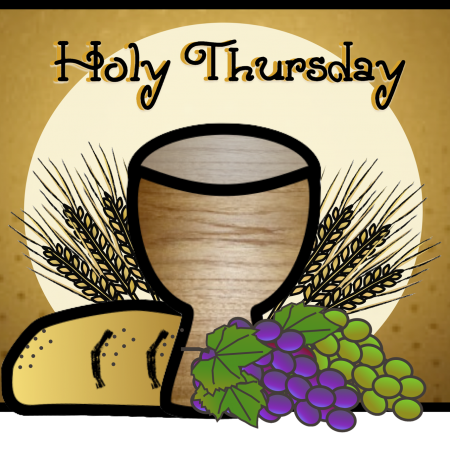 At times the focus is on the Last Supper, because Thursday was the night of his last supper with his disciples. Other times, the focus is on the washing of the feet, recorded in the Gospel of John. This year, we have invited Deacon Karen Idler to share with us the joys of the Ministry of Word and Service. A Deacon’s main work is to proclaim the Gospel (Word) and equip the church for Service. At that evening time of worship, we will have a special experience of blessing and commissioning for service. Please come and be refreshed and renewed in the joy your own holy calling!